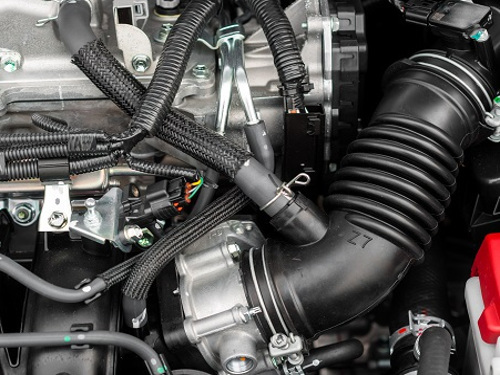 The hoses in your radiator is a vital part of your vehicle’s cooling system ensuring that your engine remains at the optimal temperature level and keeps it from overheating. Over time the hoses will become worn and will crack, leak and/or break, as they are made of rubber. When this happens your engine will overheat.